In our first episode, we set out to do the impossible: define what the games industry looks like in 2015. What does “triple-A” game development mean? What constitutes an “indie game”? How do you distinguish between Frozen Synapse and Frog Fractions? Where do consumers and creators fit into this complicated ecosystem? We hope you enjoy this first episode and encourage you to stick around — we’ll have new episodes every week. In the meantime, please let us know what you think. 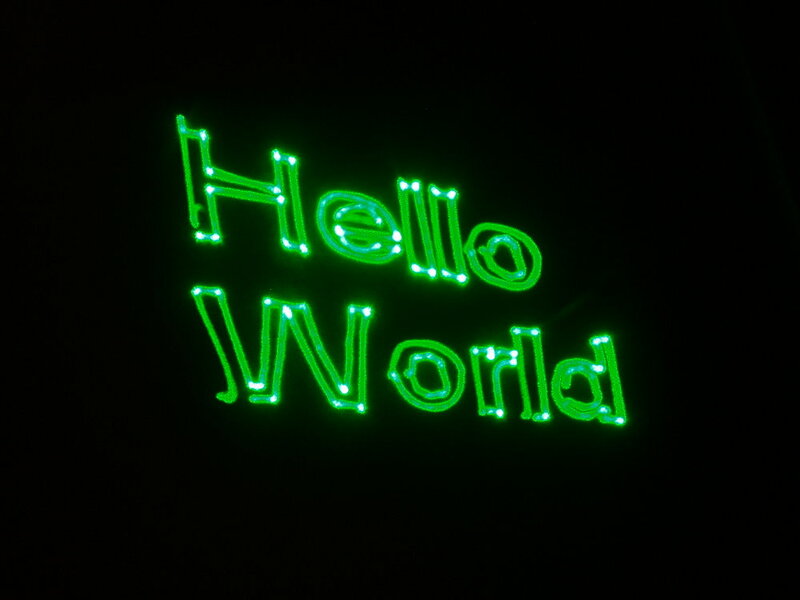 Header: Laser Hello World by Micah Elizabeth Scott. Used under the Creative Commons CC-BY-SA 2.0 license.